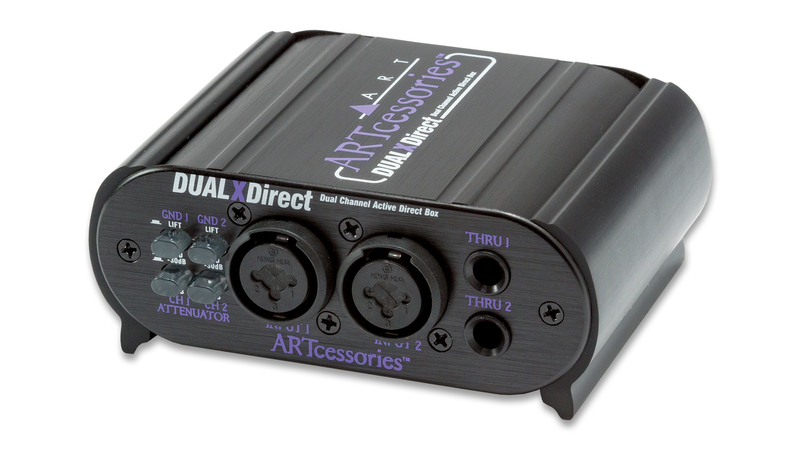 The DUALXDirect provides two independent high quality active interfaces that let you connect instrument, line, or speaker level signals to a mixer or other balanced inputs. 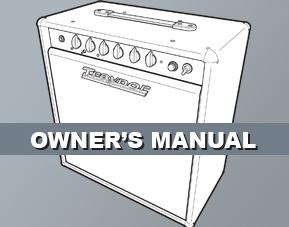 Each of the high impedance 1/4″ and XLR inputs (provided via “combo” jacks) are buffered and converted by very low noise active electronics into an isolated, balanced, low impedance signal output. The DUALXDirect has an extremely flat and wide frequency response and can handle high signal levels. This gives the DUALXDirect a very clean and neutral sound with a wide variety of signal sources and over long signal runs in high noise environments. The input ATTENUATOR switches allow for a wide range of signal levels and the input THRU jacks allow for tapping off of your signal chain. The GROUND LIFT switches let you totally separate the input and output signal grounds, when appropriate, to isolate two systems, thereby reducing hum and ground-loop noise. The DUALXDirect”s active circuitry is powered by phantom voltage from the OUTPUT connections or by an internal 9V battery, when external power is not available. When powered by a battery, it draws less than 7.5 mA which should provide more than 100 hours of operation with a new battery (alkaline recommended). 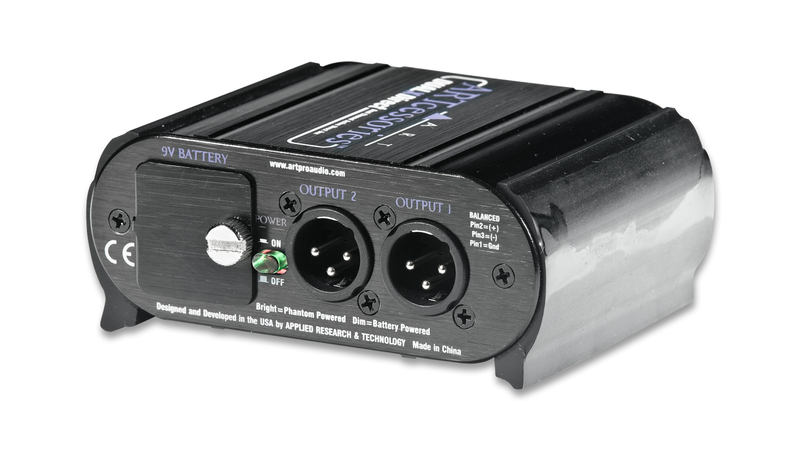 If phantom power is available, then the DUALXDirect will automatically draw its power from the external source. The POWER ON/OFF switch lights more dimly when the unit is running off of the battery, lights more brightly when it is running off of phantom power, and is off when the unit is inactive. The compact black-anodized all aluminum case and it’s active design allow the DUALXDirect to provide years of trouble free service in Live Sound, Permanent/Fixed Install, D.J., and virtually any PA application. It’s full feature set, rugged construction, and high-end specifications make the DUALXDirect the obvious choice.